Getting sign-off for a security orchestration tool will be easy. No? Common pain points for a CISO are disconnected tools, complex regulations, and cyber threats. What is really hard though is persuading budget-holders to approve security investments. It’s not that they aren’t aware of the risks. There is no shortage of news, such as this from the BBC recently: https://www.bbc.co.uk/news/technology-45863953. 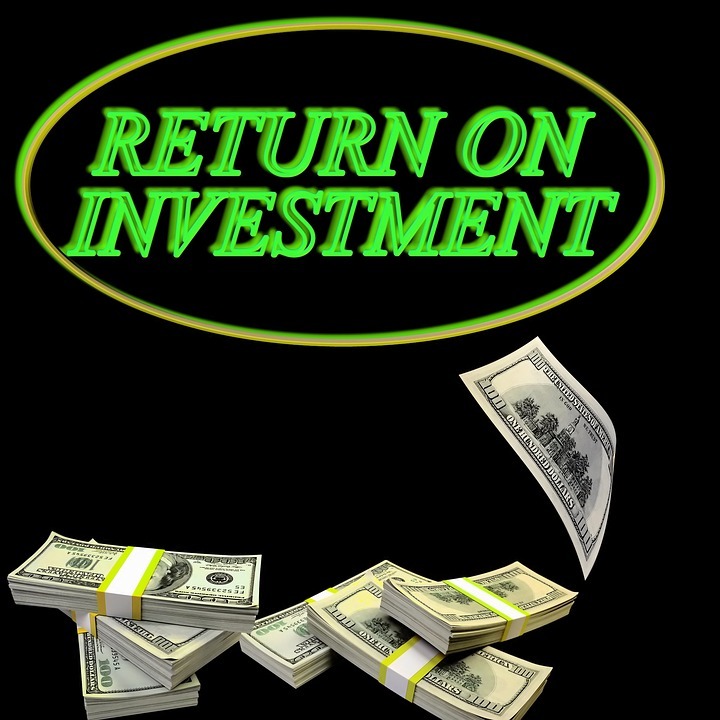 Budget holders insist on understanding the Return on Investment (ROI). They need to see anticipated results in measurable form. Here we take a brief look at 5 of the ways that a CISO can justify a security investment and make a genuine improvement to the security of the business. When presenting to budget holders and decision-makers, remember they may be non-technical. Be clear about what benefits the security investment will provide and why it is necessary. It is tempting to include references to recent news items about hacks, but keep the content relevant. Include specific metrics based on how you intend to measure effectiveness and efficiency. The volume of log files and event information means that analytics tools are needed to identify baselines and exceptions. Using APIs to collate security data from several sources, SOAPA unifies this into a single machine-readable set for analysis and reporting. SOAPA is the next step beyond simple collation (known as SIEM). Insist that security is considered as part of all IT investments. This will ensure that risks are not introduced along with new technology. For example, if the company is planning wholesale AZ VoIP termination, work with the supplier to ensure appropriate network security protocols, as explained here https://www.idtexpress.com/blog/2018/02/24/wholesale-voice-termination-explained/. By combining skilled staff, security processes and technology, orchestration goes beyond mere automation. An orchestration tool will manage the various security tools in one place, meaning staff can be proactive in improving processes. Ensure that IT and security teams have common goals and use the same tools. Coordinate at the management level to influence priorities, share data and generally motivate staff. Getting sign-off for a security investment will never be easy. Presenting the purpose of the technology, and explaining how it will improve security in ROI terms will help to get the budget-holders on your side.